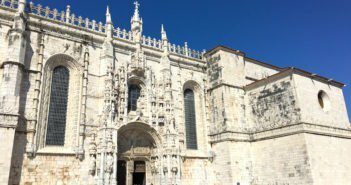 If you intend to explore Portugal outside Lisbon, including the Douro valley and the Algarve, then having your own vehicle is the way to go. 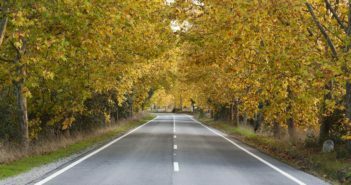 Here are a few tips for getting the best and most reliable car hire deals. 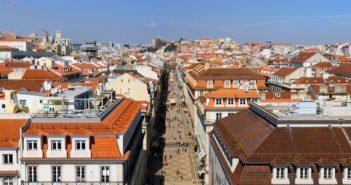 Lisbon is a safe city, but like in any big city you should take some common sense precautions. 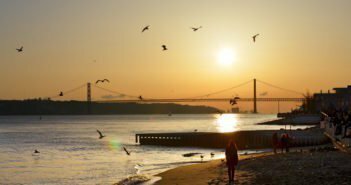 Here are a few tips to visit Lisbon safely. 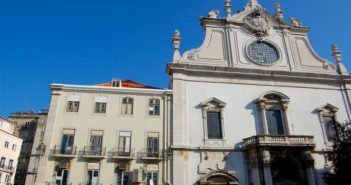 The Feast of St Anthony gathers thousands of people on the night of 12 June, eating grilled sardines, drinking wine and beer and dancing in Alfama and Bica. 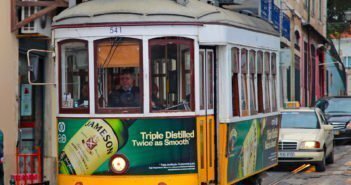 Here are some tips on how to survive the most important festivity in Lisbon. The Viva Viagem card is a quick and easy way to pay for journeys on public transport in Lisbon. You can use a Viva Viagem card to travel on metro, bus, tram, ferry and urban train. 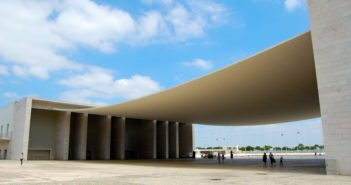 Find out how to get to the riverfront Parque das Nações. If you’re staying in the city centre, your best bet is to take the metro. It’s about 30 minutes to reach there. 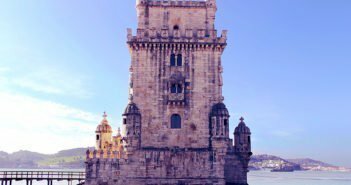 To visit the Unesco World Heritage sites of Belém, Jerónimos Monastery and Belém Tower, as well other fascinating monuments and museums in this riverside district, there are two practical transport options. 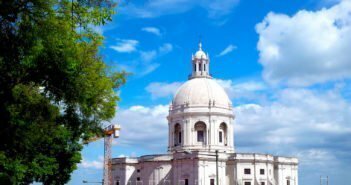 Follow these directions to reach Belém from the city centre. 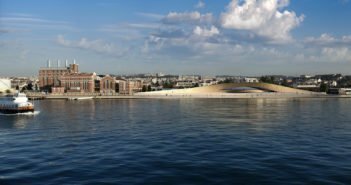 There are many compelling reasons to visit Lisbon, but here are our top picks. 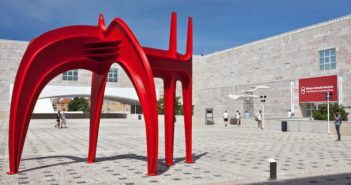 Explore Lisbon’s many tourist attractions. Enjoy our great weather and food. 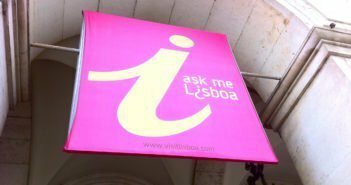 Lisbon’s official tourist office is the Lisboa Welcome Centre, and the starting point to visit the city. 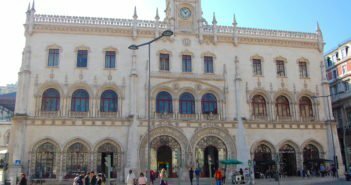 The main office is located at Praça do Comércio supplying essential information about the city. 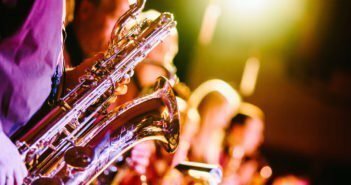 Lisbon offers a wide range of events throughout the year with programs that meet all interests, from music festivals and open air jazz concerts during the summer to spring culinary events and independent film festivals. 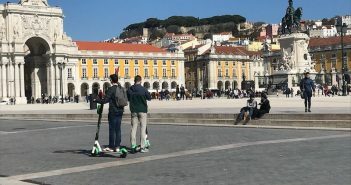 Your guide to transport in Lisbon. 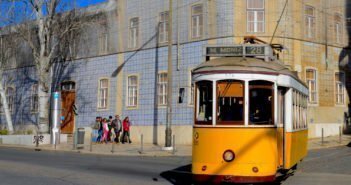 Find all the information you need to travel in Lisbon during your visit, by metro, bus, tram and funicular. Find out what the Viva Viagem card is and how to use it. 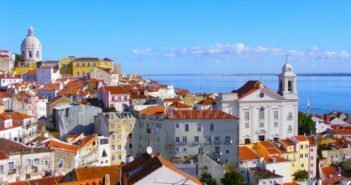 April, May, June and September are the best months to visit Lisbon. Get information about the climate, temperatures and rainfall, current weather conditions, and 5 day weather forecast. 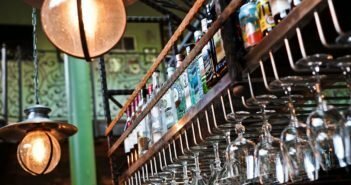 Find how to get from the airport to your hotel. Lisbon International Airport is located about 10 kilometers from the city centre. You can get to your hotel by metro, aerobus, bus, taxi and private transfer. 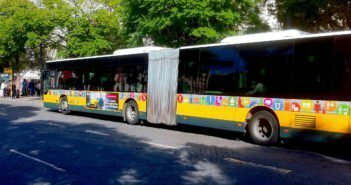 The Lisboa Card is the best option if you plan to travel on public transport and do a lot of sightseeing. It offers discounts in over 90 attractions, tours and cruises. 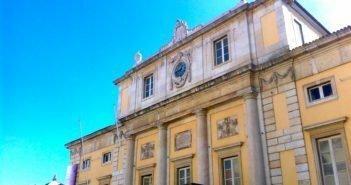 For a day trip to Sintra or Cascais, or longer distance trips to Porto, the Algarve, or the rest of the country, here’s essential information about Lisbon transport hubs.